Looking for a new car at an affordable price? Check out this 2019! A sporty sedan seating as many as 5 occupants with ease! A turbocharger is also included as an economical means of increasing performance. 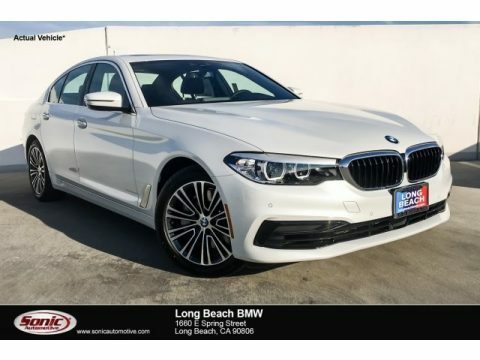 BMW prioritized handling and performance with features such as: power trunk closing assist, power windows, and much more. It features an automatic transmission, rear-wheel drive, and a 3 liter 6 cylinder engine. We pride ourselves in consistently exceeding our customer's expectations. Please don't hesitate to give us a call.